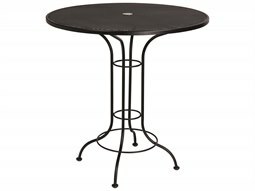 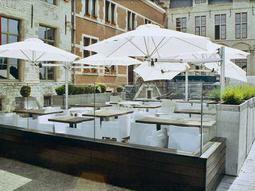 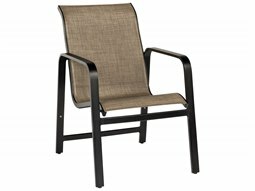 The quick-drying properties of commercial outdoor sling furniture make it an ideal choice for poolside settings that are exposed to moist and wet conditions. 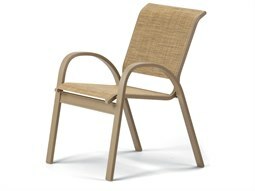 When searching for the perfect lounge chairs for guests to relax in by the pool or by the beach, outdoor sling furniture is a practical choice especially in high traffic areas and damp conditions. 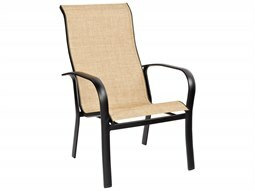 Sling fabrics used for poolside lounge chairs are typically made from vinyl-coated polyester which is water-resistant, and is extremely easy to clean and maintain. 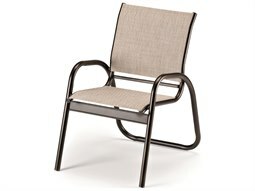 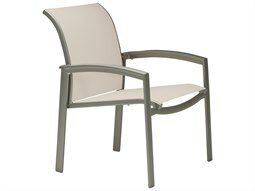 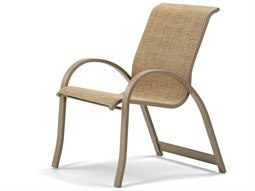 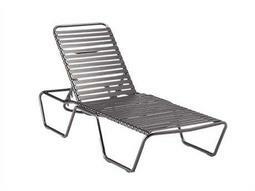 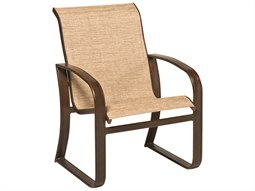 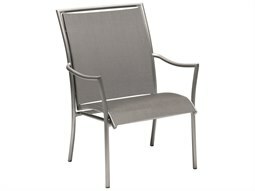 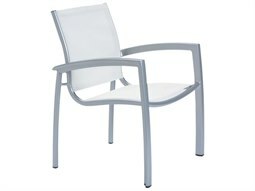 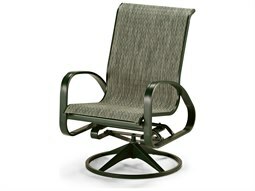 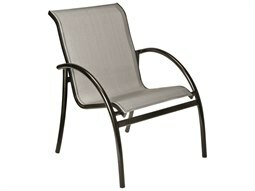 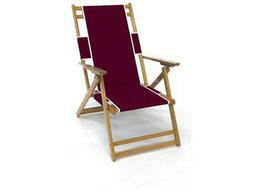 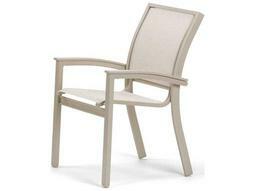 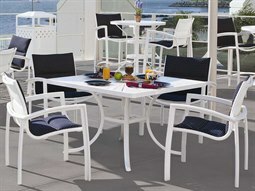 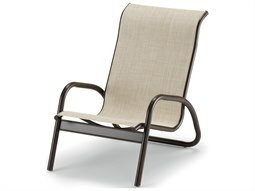 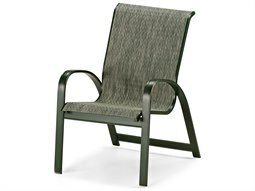 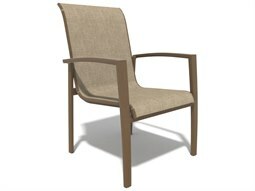 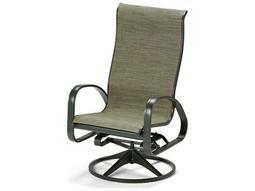 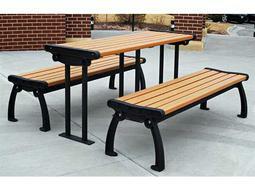 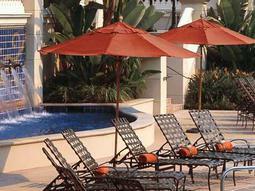 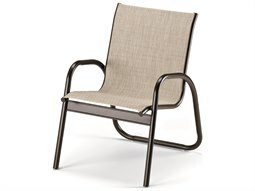 Adding to its benefits, sling lounge chairs are extremely comfortable, easily conforming to the contours the body. 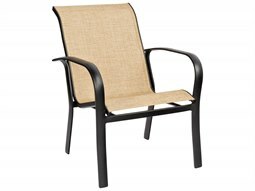 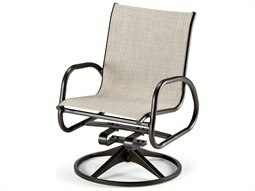 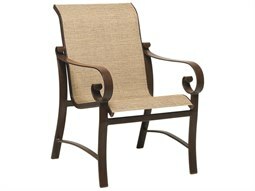 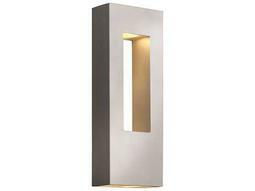 Commercial Outdoor carries many stylish sling lounge chairs (including sleek commercial sling chaise lounge chairs) to bring unrivaled comfort and durability with stylish poolside lounge chairs that will appeal across many styles.